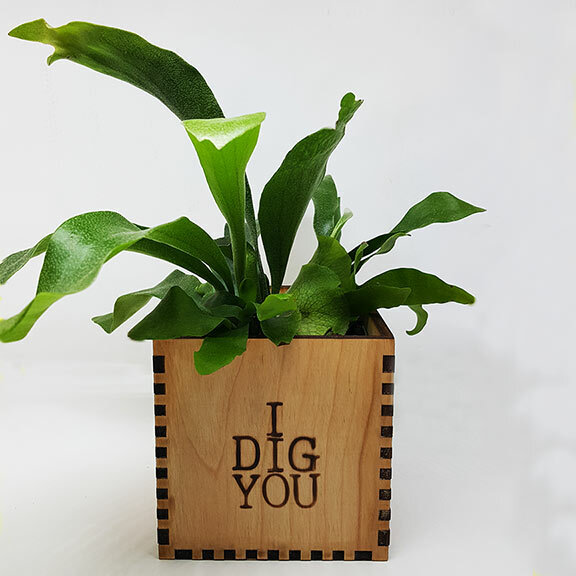 This Valentine’s give a gift a little more in line with your love (hint: use keywords like “long lasting,” “growing,” one-of-a-kind”). Our original plant arrangements stick with the Valentine’s theme, they just go a little further than flowers. OK, a lot further. And — not that this is a factor (as in, never mention this to a woman!) — they’re a lot more worth the money considering they’ll be around for several months or years, instead of a few days. 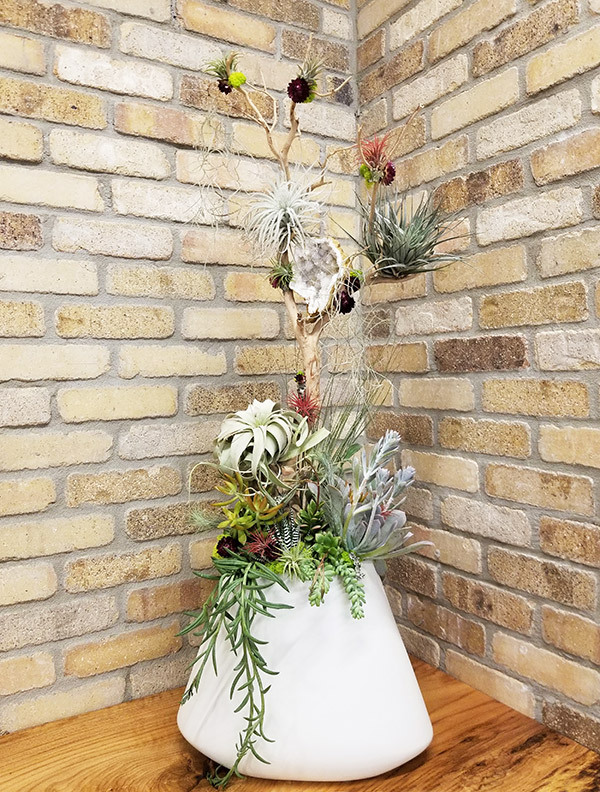 Articulture has hundreds of original arrangements to choose from, including terrariums, table arrangements, living wall art, living jewelry, and more. Below is just a small sampling. 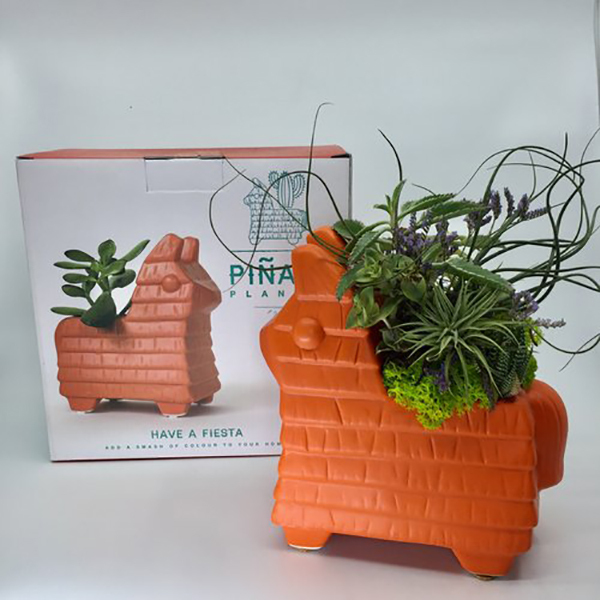 And, if you’re ready to get totally unique, we have hundreds of non-plant items too. Come see why we’re voted the best gift shop in Austin by everyone who’s ever come in.